Are you going to Coachella this weekend or next? Or do you have another fun musical festival weekend planned this spring or summer? Don’t forget to take portable beauty products with you to stay fresh all day! Below are some of my portable favorites to freshen, moisturize and hydrate during festival season! 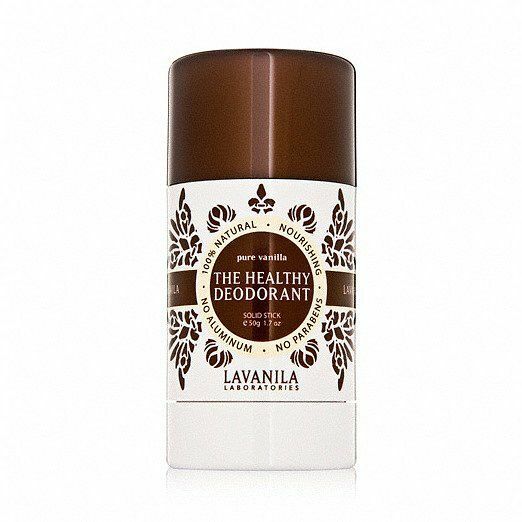 Lavanila Laboratories The Healthy Mini Deodorant ($8 USD) — allows you to take freshness on-the-go with a mini version of Lavanila’s best-selling deodorants. This All-Natural, freshly scented deodorant provides superior, long-lasting odor protection. I find that I need to reapply natural deodorants if I am out in the sun, so being able to slip this in your purse for a festival is essential. But, I do love using natural deodorants because they are great for your skin! Keep cool with Ban Total Refresh Cooling Body Cloths in Energize ($2.99 for 10 cloths) — Wipe away sweat, refresh your frame of mind and leave your skin with a cooling sensation. The inside pack is small and portable, so perfect to take along on hot days. These have light citrus scent and instantly cool the skin. Available at mass market retailers near you. eos Every Day Hand Lotion ($3.99 each) — I always have lotion in my bag. These are cute and don’t take up a lot of space. They comes in three soothing scents; Fresh Flowers, Cucumber, and Berry Blossom. Each hand lotion is made with 97% natural ingredients including aloe, oat, shea butter, and vitamins E&C. I have it in Fresh Flowers and I love the scent. Perfect for spring! Purchase at at EvolutionOfSmooth.com, Walmart, Walgreens, Rite Aid, Drugstore.com. Balm Chicky Balm Balm Wild Mountain Honey ($7 USD) — Made with all-natural ingredients: Beeswax, rosemary, and vitamin E combine with the sweet scent of honey and fresh clementines, organic palm oil for deep penetrating moisture, organic hemp seed oil as mother nature’s UV blocker, and organic extra-virgin olive oil for young supple lips. This balm also has the Friend End — pop the cap off the bottom and a friend can use their finger to enjoy the balm as well! Also available in Juicy Melons, Huge Cucumber & Mint, Sweet Baby Ginger and Hot Chocolate Love. Available at http://www.balmchicky.com and this month it will be in over 400 Target stores this month, so check the one near you! Don’t forget to hydrate! 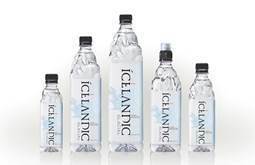 Icelandic Glacial is a premium, natural spring water that is bottled straight from the source of Iceland. With exceptional balance from a naturally low, “sweet spot” mineral content and an uncommonly high and naturally occurring alkaline pH level of 8.4, Icelandic Glacial provides a clean fresh taste with the perfect healthy balance for the body – you won’t have to worry about staying hydrated and cool under the Coachella desert sun!